Crushed by a Vending Machine?! I would have liked to win that Powerball. Like many people, I thought through the ways I would use the money. And of course, being the benevolent person that I am, I would only need to keep about 20 million dollars or so. Then, I would give hundreds of millions away – going down in history as the most generous lottery winner ever. I’m such a good person. Hahaha. My odds of winning were, of course, quite low. I heard that my chances of being crushed by a vending machine were greater. What an odd statistic. I guess I’ll have to manage without my windfall….and avoid unsteady vending machines. Actually, after facing the disappointment that I was not America’s newest billionaire last Saturday night, I decided to not buy a ticket for Wednesday’s drawing. It had nothing to do with my chances, really. Of course, I knew I wasn’t going to win. I just decided it wasn’t really worth my emotional energy to even dream of the possibility. I was better off placing my focus elsewhere. At the encouragement of a dear friend, I chose a ‘word for the year.’ The discipline proved to be beneficial the last couple of years. So, my word for 2016 is focus. Already, I have soaked up a multitude of applications as I have examined where I place my focus each day. I’ve asked myself – What are the false hopes (like winning the lottery) that I allow to cloud my focus? On what do I exert my time and energy? Often, I don’t like my answer. How can I be more efficient and focus on the most important aspects of life – serving, loving, and meeting the needs of my family and the people I interact with each day? And how does my focus on God affect my ability to be a more patient, kind, and loving person? I’ve realized that, at the end of the day, there’s a much greater chance of being crushed by misplaced focus than by a vending machine! So, instead of wasting time and energy on inefficiencies and false hopes, I’m going to hone my focus this year. I’m going to focus on my family. I’m going to focus on a healthy(ier) lifestyle. (I’m even going to focus on my tennis swing.) And most importantly, I’m going to fix my eyes on God and meet Him each day right where He is waiting for me — offering me pure fullness of joy. I don’t even have to go up against crazy odds to find my treasure there. 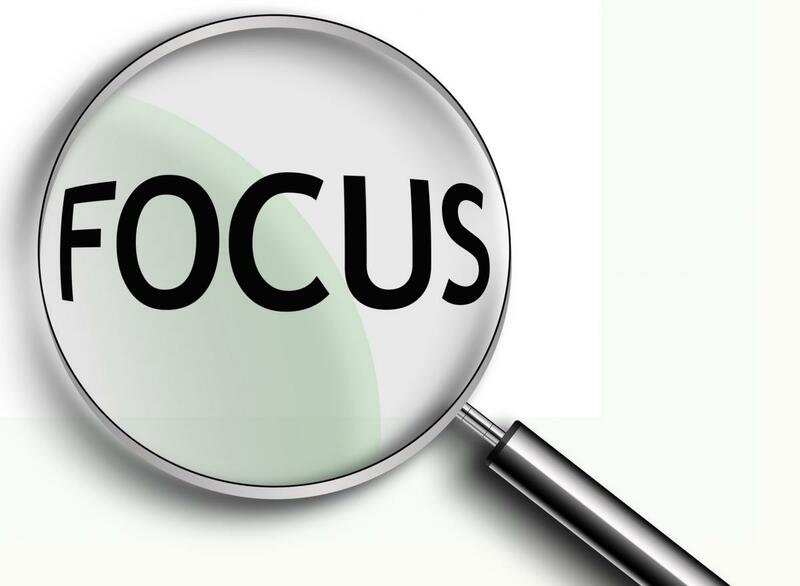 What’s your focus in 2016? Join me as you fix your eyes on what’s most important to you. And, by all means, watch out for those dangerous vending machines. Knowing your focus is pretty much where it should be on your family and your faith, you should be right on track for the year! It is a great plan and to be aware of it makes you more focused! Great priorities. You are an awesome wife and Mom! Thank you for your sweet words and your amazing example to all of us! Cool, Dad! Sounds like a more appropriate name for your group. Thanks for your encouragement on my writing.